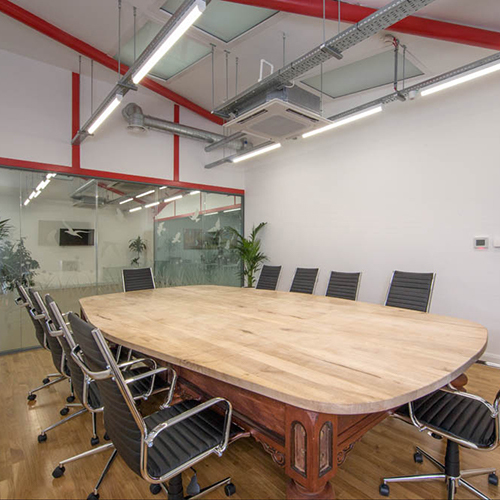 The main meeting room table, made from a full-sized snooker table measuring a sizeable 2.3 metres wide by 4.1 metres long, provides an interesting focal point. The snooker table, which was originally made in Dublin over a hundred years ago, was refurbished by carefully removing the lacquer. The snooker table is topped with wood from a sycamore tree that fell in a storm. The breakfast bar and table in the canteen area is made from the same Sycamore tree.  Everything that was removed from the original building was sent for recycling and certified, and where possible, recycled materials have been used in refurbishing The Well. 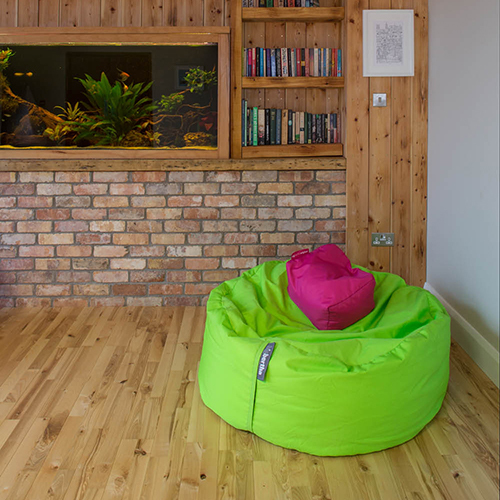 The bricks on the walls in the chill-out room came from a salvage yard. A local cabinetmaker custom built a wooden recycling station for the kitchen. 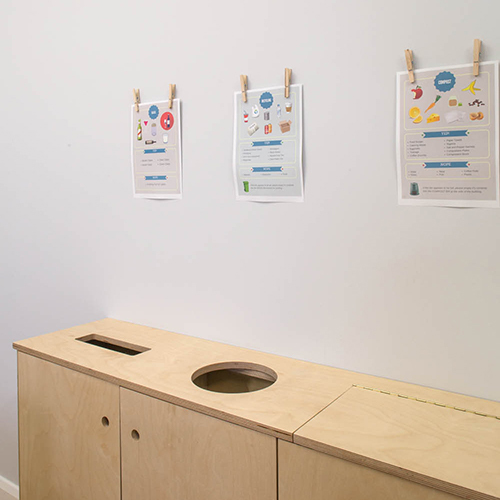 This purpose build set of bins provides staff with a way of disposing of waste in an environmentally friendly manner. The 4-bin set up includes bins for Glass, Compost, Landfill and Mixed Dry Recyclables. Attractive signage illustrates what should go in each bin. The compost bin and the paper hand towel bins from the toilets are emptied into the large compost bin at the side of the building. There are no under desk bins and the focus is always on reducing waste altogether. Chilled filtered water and reusable glass bottles are provided to eliminate the use of plastics bottles.